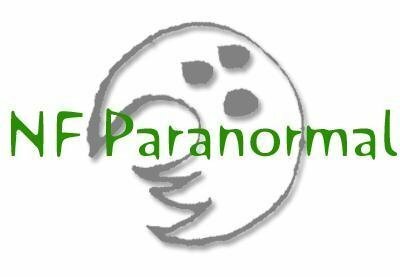 Niagara Falls Paranormal,also known as NF Paranormal, is a paranormal research group based in Niagara Falls,New York. The group was established in 1997 by lead investigator and founder Jimmy Silvaroli. As the years went on the group became larger and became a recognized member of the paranormal field within Western New York. Through the years the group has worked with many different people and groups,establishing a strong foundation of contacts to seek advice from and expanding our knowledge of the paranormal. With this credibility and knowledge we are able to assist people seeking help with paranormal issues,or simply provide knowledge to those who simply question their world and want to discover what may lie beneath what we often perceive as reality.